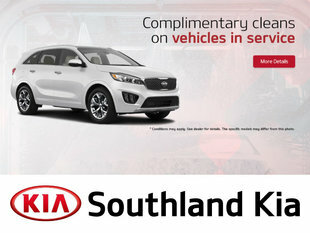 At Southland Kia, we understand how your Kia can instill a sense of pride. 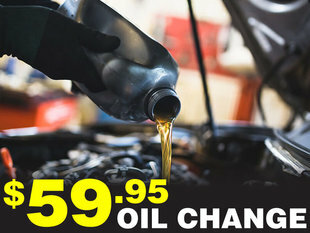 It’s not always about running smoothly, sometimes the little things make all the difference. 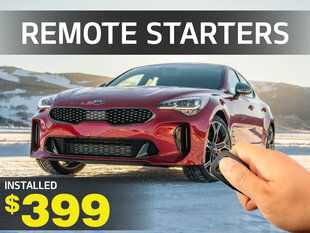 When you visit us in-store, you can take a look through our extensive catalog of Kia accessories and find what you need. 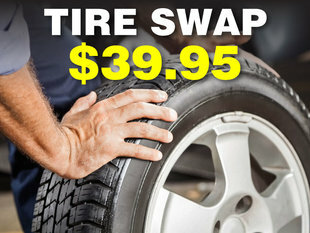 We have an incredible range of products that will make your Kia look and feel that much better, from specialized wheels to give your vehicle a little flair to storage solutions for an upcoming road trip. No matter what model or year, we have the Kia accessories you’re looking for to give your Kia that extra touch of luxury. 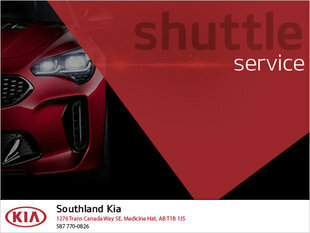 You’ll have access to it all at Southland Kia!